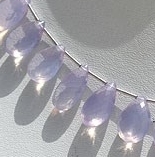 Lavender Quartz steals its beauty from Lavender flowers and with this instinctive beauty this quartz crystal endorses amazing physical, metaphysical and healing properties, all of which help the wearer in some form or the other. 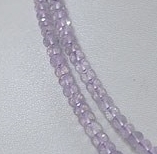 Lavender Quartz is a mix of Amethyst and Rose Quartz, and also its color is a mix of these two, a soft pinkish lilac is the result. 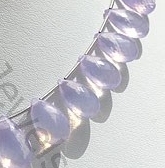 As of the influence of this gemstone- it positively influences the psyche and dispels mental blockages. 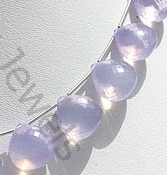 Apart from the external beauty, lavender quartz also has a property that envelopes the mind, body and spirit, providing it mental protection and tranquility. 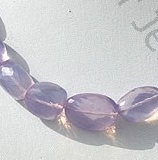 This is a stone that encourages the being to listen to the inner voice, as well as to open and allow communication from spirit guides and angelic beings. 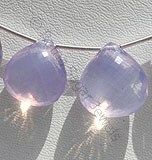 It works on the Third Eye Chakra, helping the wearer develop an ability to see, feel, and hear the messages that are sent from various sources. 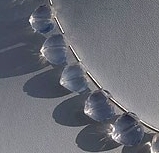 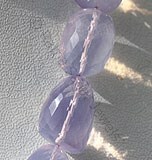 This crystal is also good at helping apply these talents to the physical world. 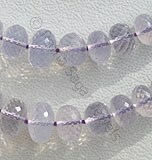 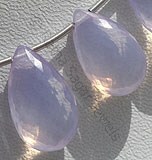 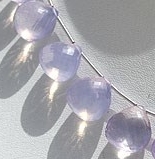 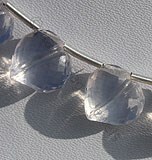 Lavender Quartz is excellent at connecting your Crown Chakra to what I call the Soul Chakra which is above our heads. 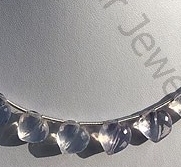 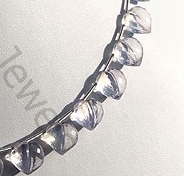 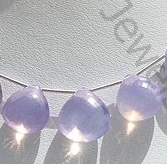 At the online store of Ratna Sagar Jewels the wholesale variety of Lavender Quartz is available in some of the most amazing shapes like flat pear briolette, faceted rondelle, heart briolette and for the most affordable prices. 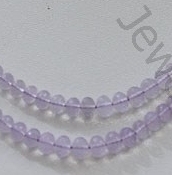 Lavender Quartz Gemstone is a variety of natural quartz, possess property of transparent and are available in soft pinkish-lavender color with micro flower cut, Nugget Shape. 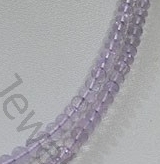 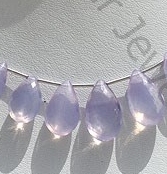 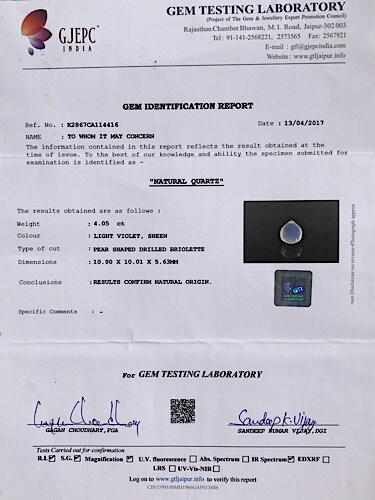 Lavender Quartz Gemstone is a variety of natural quartz, possess property of transparent and are available in soft lavender color with micro cut, Twin Heart Shape.